With the Dodge Viper ceasing production soon, Pennzoil thought that it would great to give the Viper ACR a fitting goodbye. 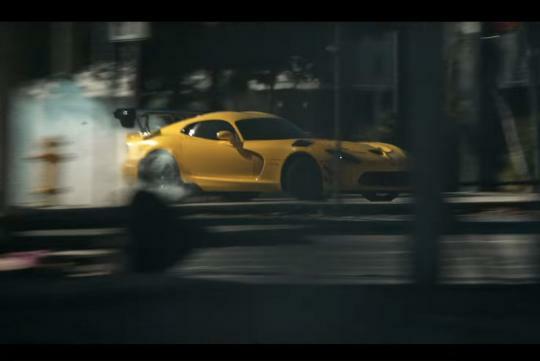 And in their books, the best way of saying farewell is by producing one of the best recent automotive video with the car. With big powerslides and great cinematography combined in one clip, this is something you don't want to miss.